Provide comfort for the family of Doris Marcinkus with a meaningful gesture of sympathy. Doris A. Marcinkus of Burlington, formerly of Holbrook and Brookline passed away Monday February 4 in her home surrounded by her family, a few weeks shy of her 91st birthday. Beloved wife of the late Vito Marcinkus, she is survived by her daughter and son-in-law Lynne and Charles Chamallas, and granddaughters Cassandra and Christina Chamallas. Born in Brighton, MA on March 3, 1928 to the late George and Edith (Meades) Batt of England. Eldest sister of Joan Poreca, and the late Edith Terranova, loving aunt to many nieces and nephews, their spouses, and children. She was passionate about her English heritage and keeping in touch with family “across the pond” through visits, letters, and later in life quickly embracing technology, via email and FaceTime on her computer and iPad. A professional waitress, Doris delighted in in pleasing her fine dining customers by preparing dishes table-side and in meeting the occasional celebrity. After retirement she continued to ensure that everyone had a good meal as a meals-on-wheels volunteer. Not growing up with much, she had a deep generosity of spirit which is fondly remembered by all who knew her. A passionate and award-winning painter, lover of sweets, adventurer, and optimist, Doris was always one to say “yes” to life. Unerringly gregarious with a great sense of humor and a sharp wit Doris would leave you with a smile even after strokes limited her ease of communication.Visitation will be Thursday February 7th, from 4-8pm at DeVito Funeral Home, 1145 Mass Ave. Arlington. Funeral from the DeVito Funeral Home on Friday February 8th at 9am with A Mass of Christian Burial at 10am at St. Malachy Parish, 99 Bedford Street Burlington, MA. Followed by interment at the Massachusetts National Cemetery in Bourne at 1:30pm. In lieu of flowers, donations may be made to Visiting Nurse & Community Care Hospice (www.thevisitingnurses.com) or The American Diabetes Association (www.diabetes.org). 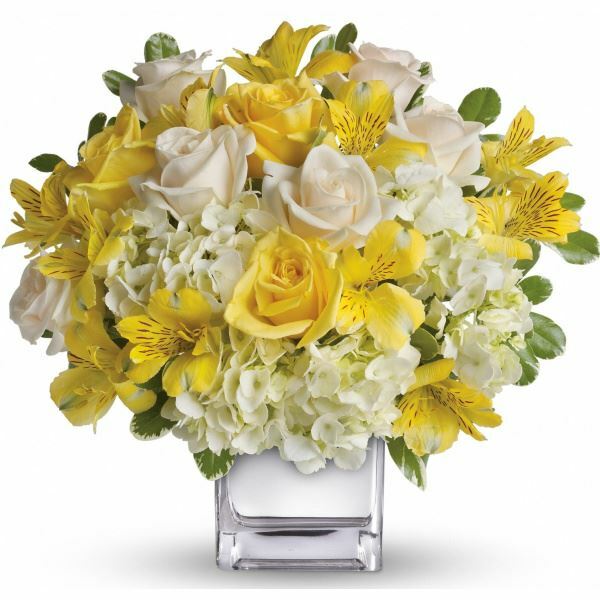 Love, Jami Lai and Hector Villagran, Your friends at Draper, and others have sent flowers to the family of Doris A. Marcinkus (Batt). Our warmest condolences to the Marcinkus and Chamallas families. May Nanny Doris always remain in our hearts. Love, Jami Lai and Hector Villagran purchased flowers for the family of Doris Marcinkus. Doris’s 89th Birthday with Cassandra and Christina. Summer on Cape Cod, South Yarmouth 2018.